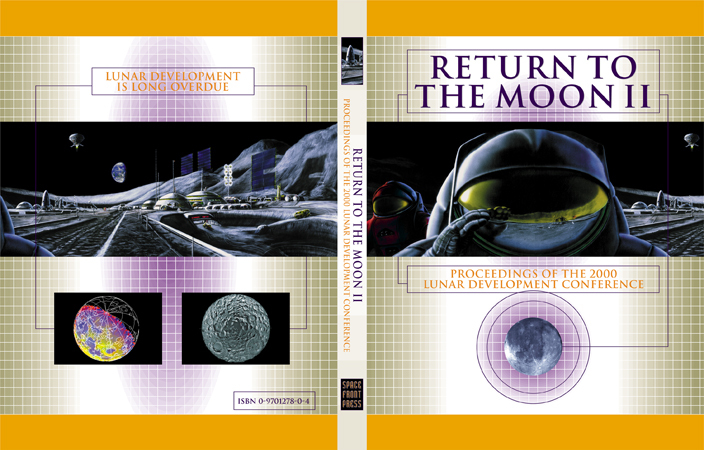 Cover, spine and back cover of the 2001 Space Front Press first edition of Return to the Moon II edited by Bettie Greber. Design by Peter Thorpe. Return to the Moon II, edited by Bettie Greber, was released by Space Front Press in 2001. Design Director: Peter Thorpe. 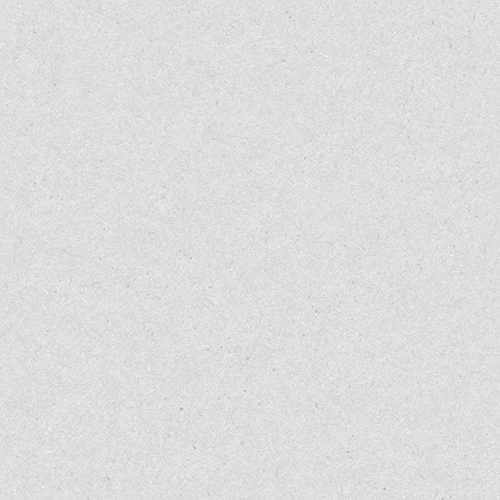 Design: Peter Thorpe. Illustrations: Mark Maxwel, NASA.